The beauty of your home doesn’t stop the moment you step outside. Trust the experts at Amazing Scapes to frame your home and to set it apart from the rest. 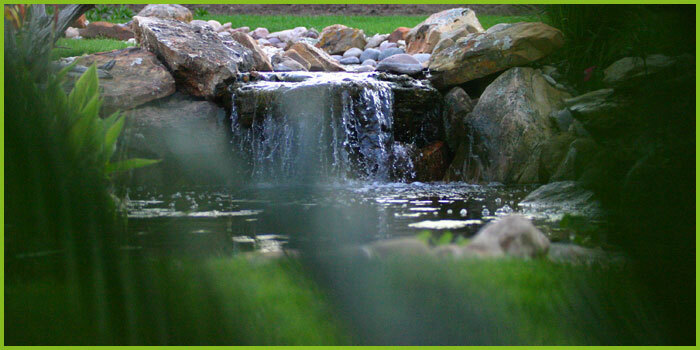 Amazing Scapes is a full service landscaping design, installation, and maintenance company located in Austin, Texas. We design plans for everyone from the small homeowner to the large commercial developer. Our prices are competitive and we work diligently to add both beauty and value to your property. Call or email us today for a free personalized consultation.